Sterling Lumber does not offer design or engineering services, this form is a quote for materials only. Looking for a contractor in your area? 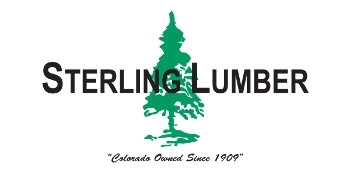 Reach out to your local Sterling Lumber yard and they would be happy to assist!